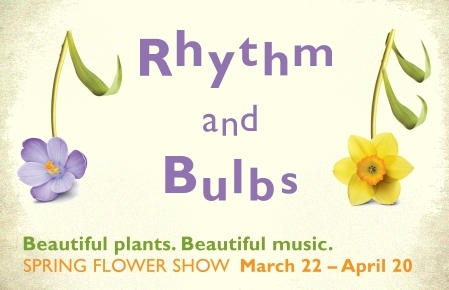 The spring show begins this Saturday. Join us for lunch at the lovely and local Cafe Phipps. Last year’s spring show and inspiring blossoms were a wonderful way to welcome spring.